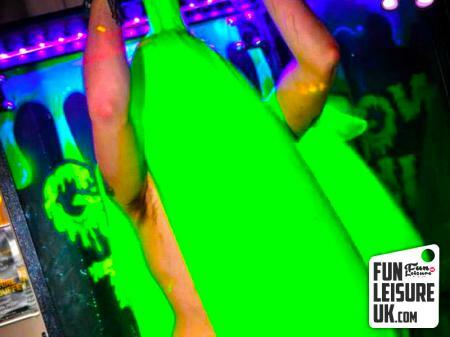 Forget any other foam party you have seen. 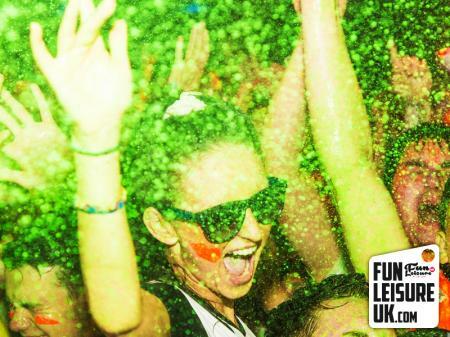 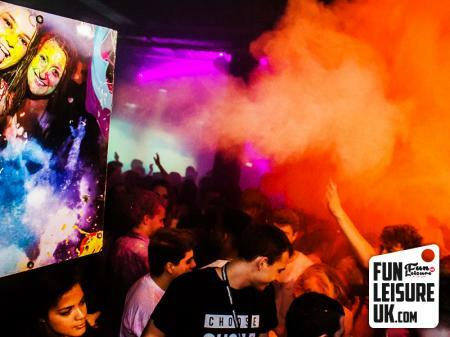 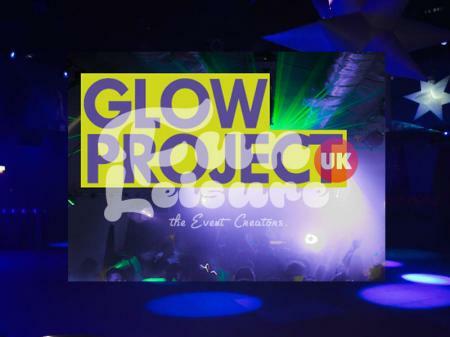 The Fun Leisure UK foam party can come with enough foam to cover over 5000 people. 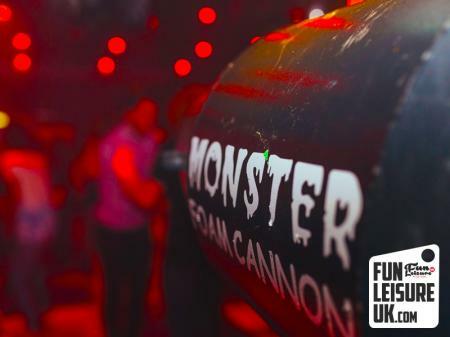 Our highly mixed foam machines create a thick mixture of foam fired from the UK's largest foam cannon "The Universal Effects 500". 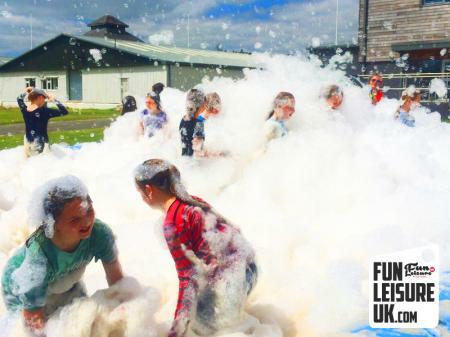 The largest Foam Cannon in the industry, Fun Leisure stocks five of these massive foam machines. 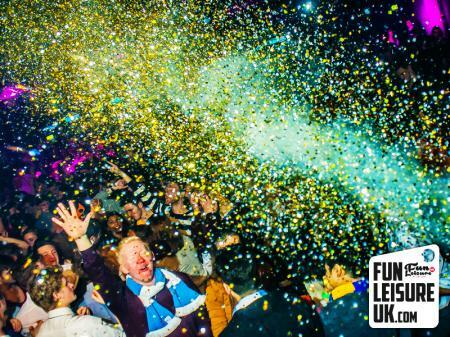 Meaning we can cater any events up-to 5000! 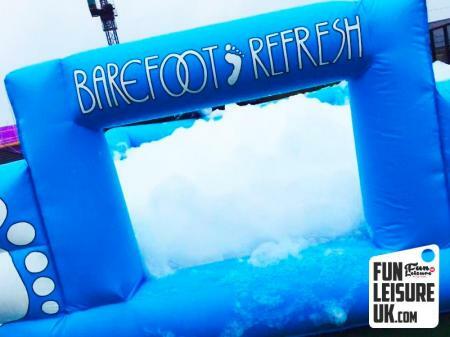 Call today to talk more about your next upcoming foam party hire. 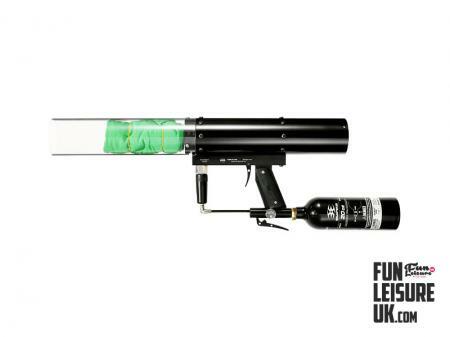 With 5 x Universal effects foam machines in stock, we are the UK's largest independent foam machine hire specialists. 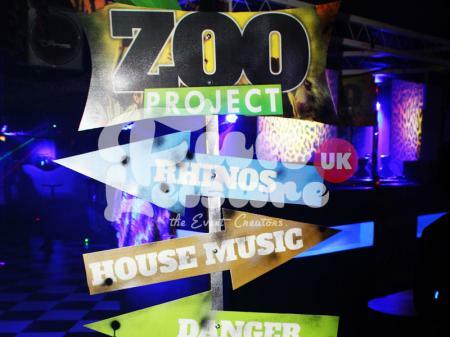 We can supply venue non-slip matting if required at an additional cost. 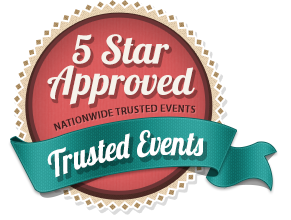 Fully insured with Risk Assessments, Method Statements and PAT certificates available on request.